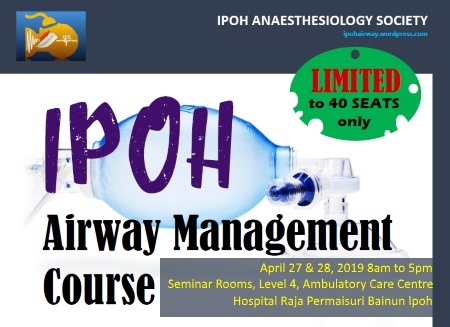 Malaysian Society of Anaesthesiologists - Welcome to the Malaysian Society of Anaesthesiologists (MSA) web-site! 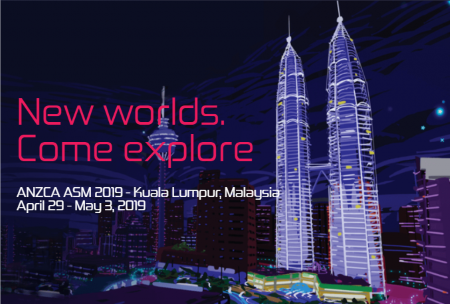 Welcome to the Malaysian Society of Anaesthesiologists (MSA) web-site! 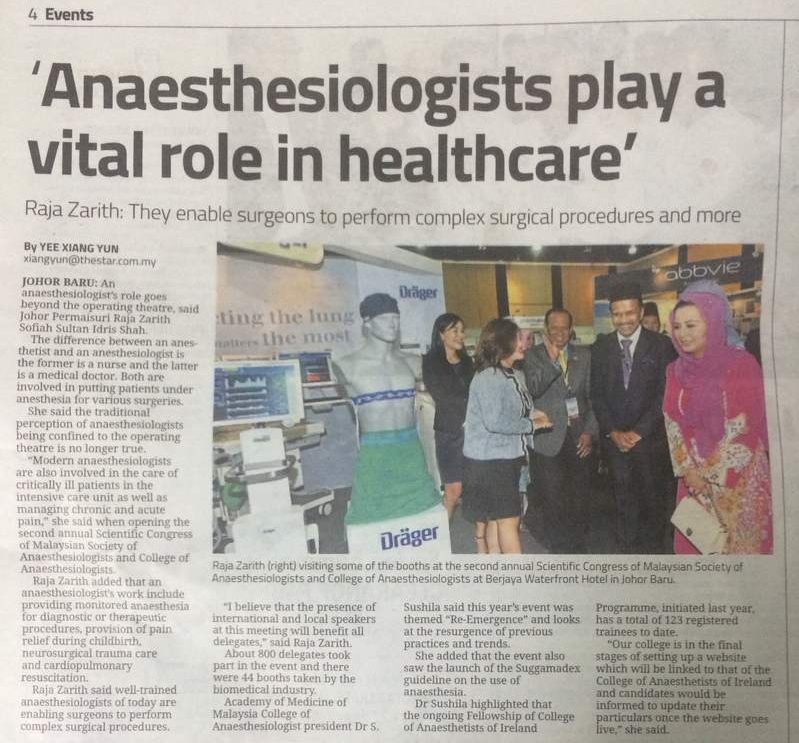 The MSA is a professional association set up to promote the art and science of anaesthesiology. 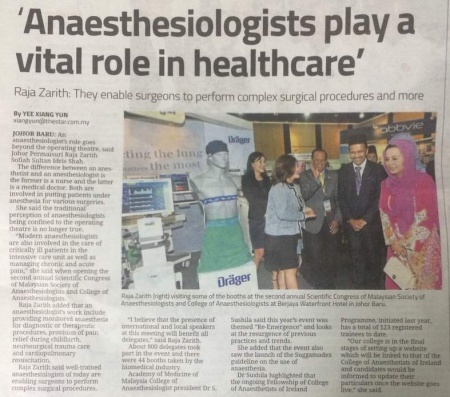 We are a national body that co-ordinates the activities of anaesthesiologists practising in Malaysia. 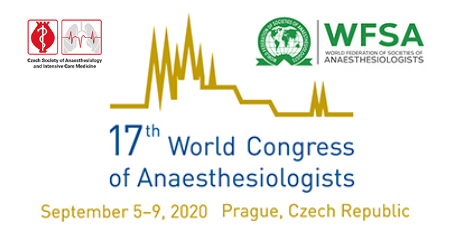 As a representative body for anaesthesiologists, we aim to promote professionalism, cooperation and friendship amongst anaesthesiologists, and are in liaison with similar bodies and specialties in other regions and in the international arena at large. Update Your Contact Details Now! This is a call to update your contact details and details, particularly your current email, for the MSA membership database so that you do not miss any of our emails or exciting activities. Kindly contact the MSA secretariat at secretariat@msa.net.my to update your details. The anticipated start dates of the fellowship are July 2018 and January 2019 and the duration of training will be six months. The closing date for applications is 4th December 2017. Successful applicants will be notified before the end of January 2019. Hospital in need to contact the Head of Department or Anaesthetist on call for permission to loan the stock. Hospital to then send officer to collect the dantrolene from pharmacist or doctor on call. Hospital to later issue a memo to acknowledge that the dantrolene will be replaced on a later date.